It takes two to make a marriage work and that’s exactly how Akshay Kumar and Twinkle Khanna happen to keep their marriage rock strong. 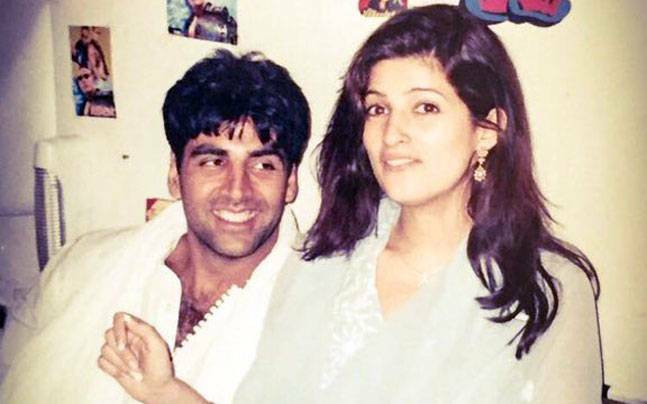 Akshay Kumar and Twinkle Khanna first met for the Filmfare magazine shoot where Akshay had a major crush on Twinkle Khanna. But it was International Khiladi that brought them close. 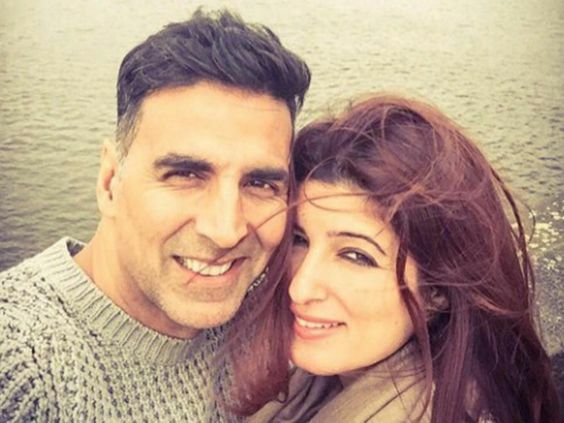 Akshay Kumar wouldn’t have married Twinkle if she hadn’t lost the bet! Yes, Twinkle had a bet with Akshay that if her film Mela did not run successfully at the theaters, then she would marry him. Fortunately, the film did not give good response and they were set to become man and wife. Ever since their wedding, they have stood for each other in good and bad times and these stunning pictures show how much they adore each other’s company. They never fail to appreciate each other in public and the best thing Akshay has said about Twinkle is that she is his best friend! They both are poles apart, and that’s what keeps their marriage alive. They keep discovering new things about each other! Twinkle Khanna constant support has now made Akshay Kumar the most successful actor of Bollywood. For an interview Akshay said- “ Twinkle has not only added to my wardrobe, but also to my bank balance. I was a scattered person; she is the one who has put me together. After marriage, she has kind of raised me. On a serious note, whenever I’ve broken down she’s given me emotional support.” Isn’t this the sweetest thing a husband can say to his wife? Even Twinkle doesn’t stop praising him. When she switched careers from acting to being an Interior decorator and writer, it was Akshay, who came complete support and we all know what an amazing writer and decorator Twinkle is! Mrs. Funnybones says that she and her husband are a team! She even shares that she is more in love with her husband now than at the time of her wedding. They support each other in everything they do and the best thing about this powerful B-town couple is that they still resonate the same charm what they shared decade ago. Akshay once shared in an interview that Twinkle is his best friend. 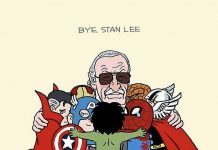 Aww!! Life couldn’t have been better for this adorable couple who definitely set an example to every couple! Their relationship teaches us that support your partner and become best friends and see your relationship going smoothly and full of love. 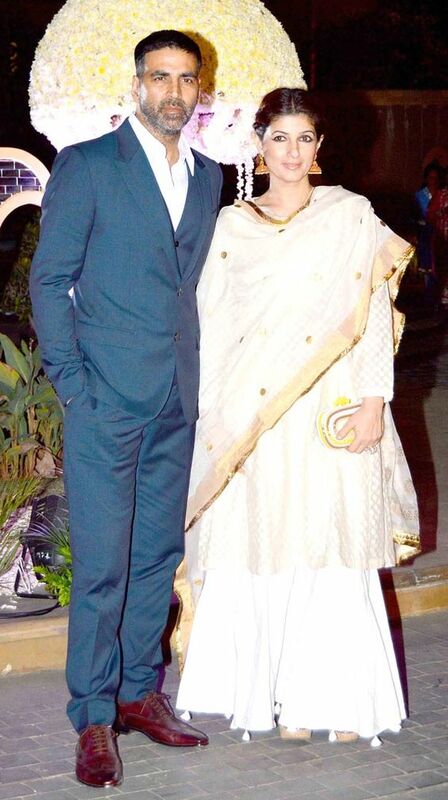 Do we need any more reasons to call them the power couple of Bollywood?